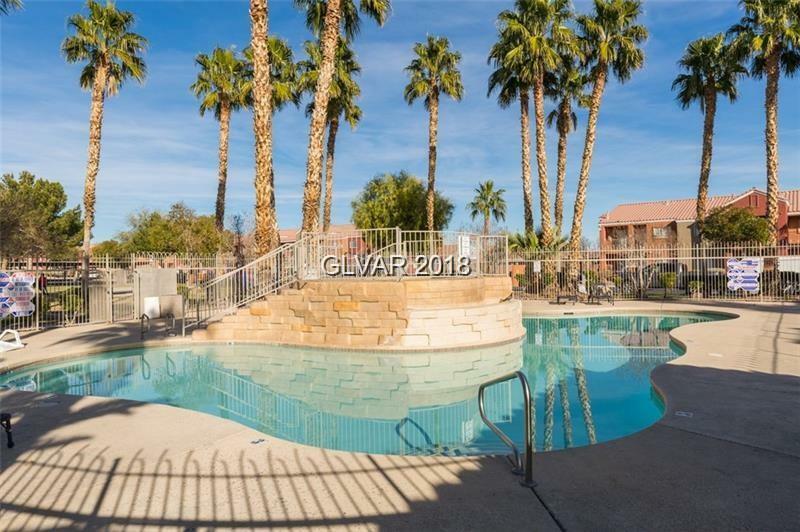 PRIME LOCATION IN QUIET GATED COMMUNITY ON FABULOUS GRUND LEVEL UNIT WITH COZY FIREPLACE, 2 BEDROOM/2 BATH, ALL APPLIANCES INCLUDED, COVERED PATIO, AND MORE! 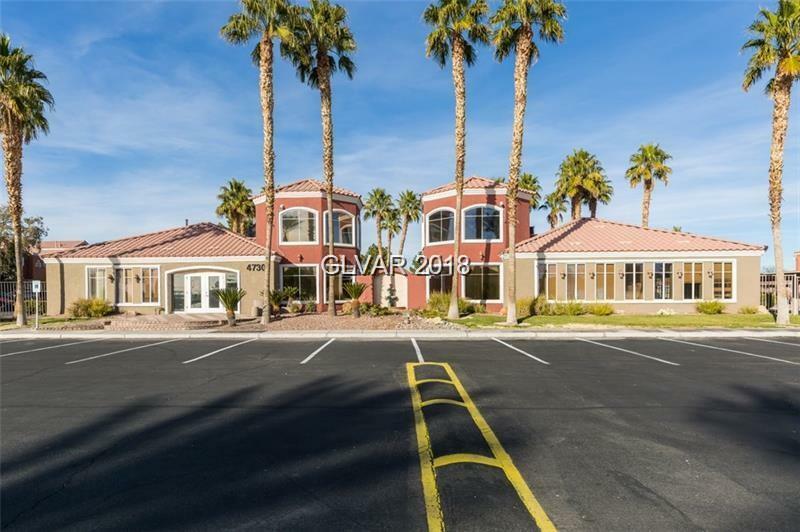 COMMUNITY FEATURES: CLUBHOUSE WITH EXERCISE ROOM, COMUNITY POOL/SPA AND PARK! 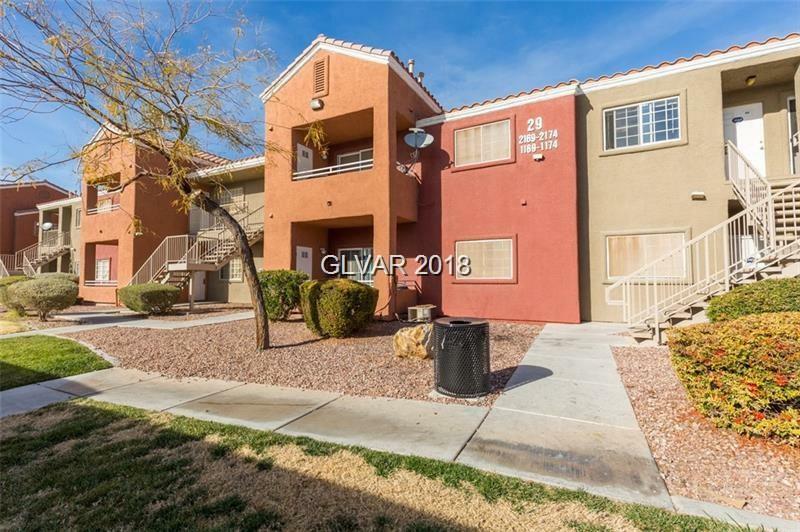 CLOSE PROXIMITY TO FREEWAY, SHOPPING, AND TRANSPORTATION. MAKE OFFER SUBJECT TO INSPECTIONS-PLEASE DO NOT DISTURB TENANTS! SPECIAL SELLER FINANCING AVAILABLE WITH SUBSTANTIAL DOWN! SUBMIT OFFERS NOW!